Instalec Electrical Engineers handles a wide range of commercial and large scale electrical installations across Bedfordshire and surrounding counties. 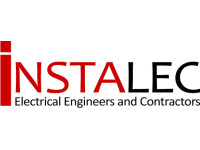 Instalec trusted Electricians are based in Luton, Bedfordshire and was established in 1979. It has grown steadily over the years through its commitment to continuous improvement to its work. Simply awful, steer well clear. Sorry to read this anonymous review. Always disappointing when we are unable to defend our excellent reputation. What a breath of fresh air....after having some bad experiences with previous trades it was great to have Instalec recomended to our company. Extremely professional with great communication throughtout. 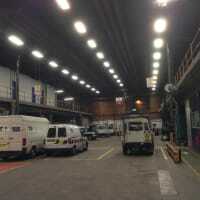 The electricians who arrived were neat & tidy and carried out a great job. A first class installation that was seemeless from start to finish. 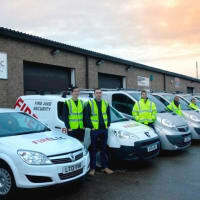 Great advice and the guys that came to our building were smart, carefull, clean and were considerate towards my staff. Thank you Instalec for a job well done. Engineer on time and very polite. Work completed was of an excellent standard, neat and tidy. 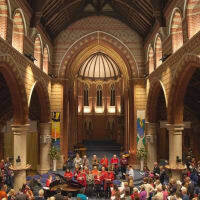 Excellent cost and professional service. Would highly recommend. 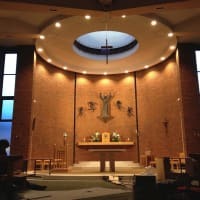 A partial re-wire and new lighting system was required. This took 2 months longer than it should and they overcharged by £18,000. Following numerous emails after receiving incomplete and not registered NICEIC documentation we had to get the NICEIC involved we eventually got correct and registered documentation. Over 20 driveway lights failed repeatedly and they blamed this on the manufacturer, they had in fact just installed the lights in the mud, contrary to any good practice and the manufacturers guidelines. Now in march 14 they have just returned to replace the drive lights, over 8 months after they suggested all was complete. Avoid using them.